There are a lot of places to eat in the Katy Area and it seems that a new one is opening everyday, but sometimes you have to stick with a tradition. The Texas Tradition in Old Town Katy on US 90 is a place you can always depend on for good food. 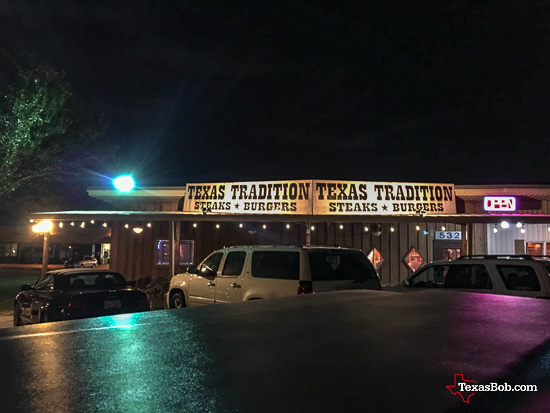 Texas Tradition is a family owned and operated restaurant that has been in business since 2002. 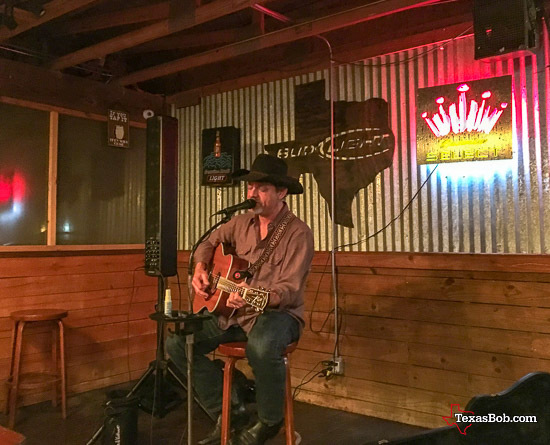 My favorite things to eat at the Texas Tradition are the great burgers, Onion rings & the very best Chicken Fried steak around. I actually quit eating Chicken Fried Steak for several years because I had been served so many at other places that were not that good. 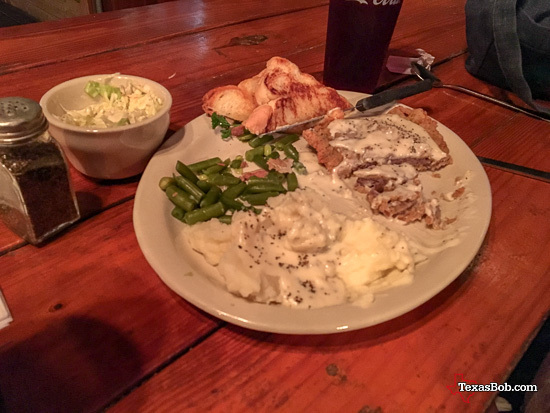 Then one day I decided to order The Texas Tradition Chicken Fried Steak and it was great. By the way, I order the "small" Chicken friend steak because it is plenty for me.